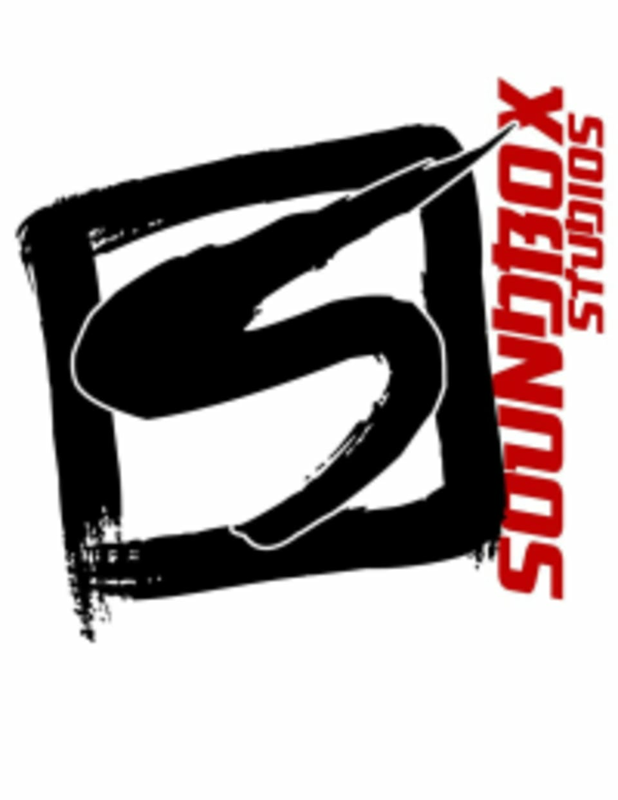 Start taking classes at Soundbox Studios and other studios! Soundbox offers classes 5 days a week! They offer a variety of Hip-Hop influenced styles—no matter what your experience level may be, there's a class for you. Whether you're a beginner dancer or an OG, Soundbox would love to invite you to their community. If this is your dream or maybe you just want to take that leap of faith onto the dance floor, their best advice is DO IT! You're surrounded by like minded people who want to see you succeed and are here along the journey with you. Stop by, bring a friend, and become part of the family. Please dress in clothes that are comfortable to move in. Soundbox Studios is located at 3300 Chimney Rock Rd in Houston, Texas. Great class, the teacher did a good job. Super fun! Great class, good music. Really enjoyed it. Super fun, great teacher. Still hard for a near beginner. ???? This is a dance studio. You learn and you sweat. Big class but still had fun!! This class is positive and encouraging! It’s really helping me develop as an overall performer. I had so much fun in this class. Much more advanced than expected but overall it was a great experience! Class was too packed and didnt feel beginner level. It was hard to follow and couldnt see instructor well. More a dance class than sweaty workout. Was pretty hard but satisfying when I did get it down.